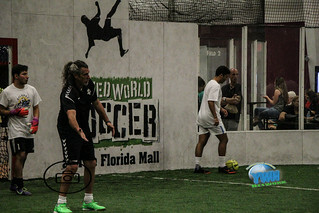 The Orlando SeaWolves held their 2nd Orlando Florida open Tryouts over the weekend as the team gets ready for their First game in November. Thanks to Craig Mackay and CEM Photography for hanging out with my4oh7 and keeping the MASL #LockedIN. Stay #active LockedIN Magazine.